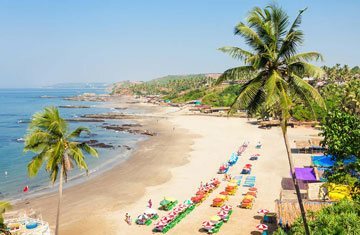 Are you in party mood then hotspots of Goa waiting for you in quick pace? 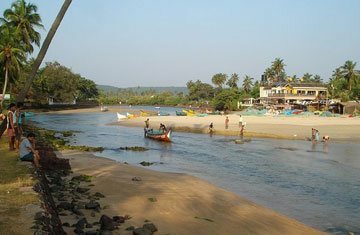 Especially, if we talk about the North Goa then it is paradise for holiday seekers. 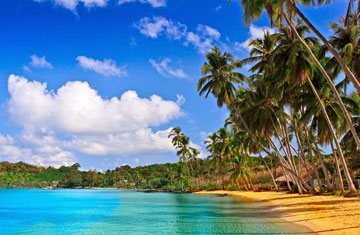 The pretty beaches are possibly best reason behind your smile and inner joy. 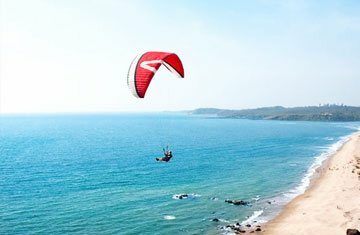 The beautiful sights of the region like Fort Aguada, Anjuna Beach, Vagator Beach and Calangute Beach are like grand highlights of your tour which will offer snorkeling, swimming and Dolphin spotting like activities. October to March is good time to cover these exciting tranquil beach stretches. 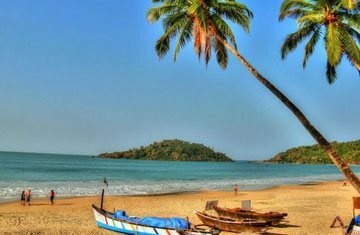 The sunset beauty at such virgin beaches along with the golden sand provides a complete romantic feel. You can also shake your hand with history or try your luck at casinos. 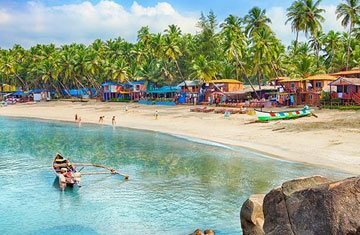 Also try the most attractive part of shopping especially at Anjuna Market, Mapusa Market and Bicholim at reasonable cost.